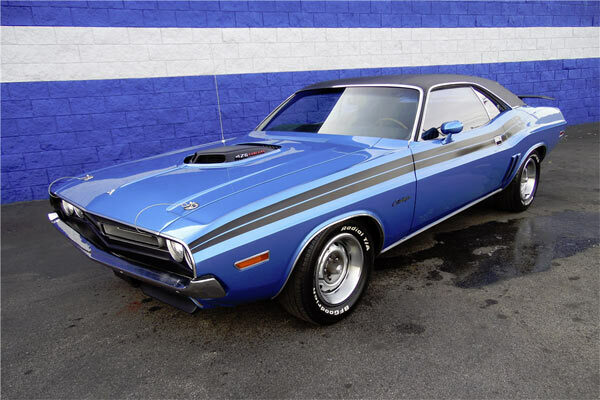 Barrett-Jackson have an impressive lineup of muscle cars coming across the auction floor at their 2nd Annual Northeast Auction, Connecticut, June 21-24, 2017. 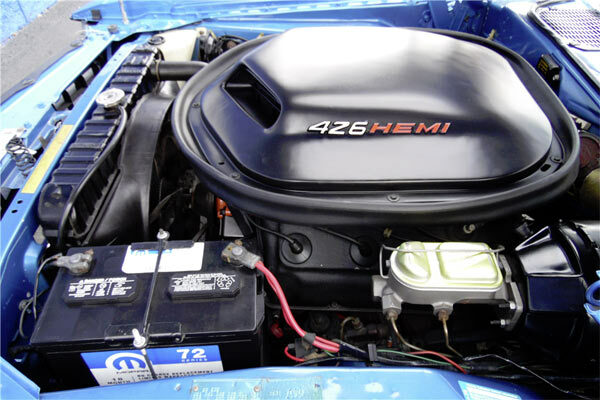 One of the standouts is a 1971 426 HEMI Dodge Challenger R/T, one of only 70, Lot #651. 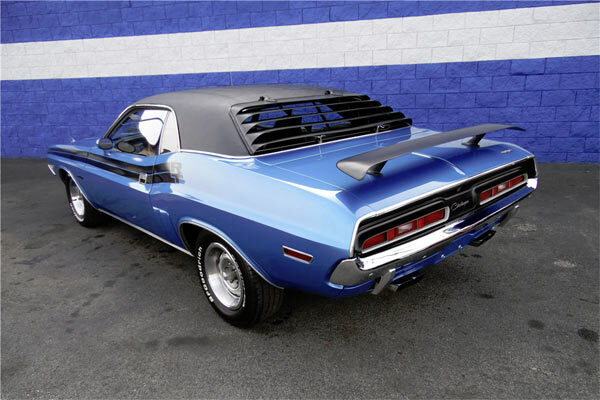 This one is finished in Bright blue metallic and is officially listed in the Chrysler Registry as one of only 70 426cu./425hp HEMI Dodge Challenger R/T two-door hardtops with dual 4-barrel carburetors, made in 1971 and one of only 58 with a four speed manual transmission and a Dana 60 series axle. 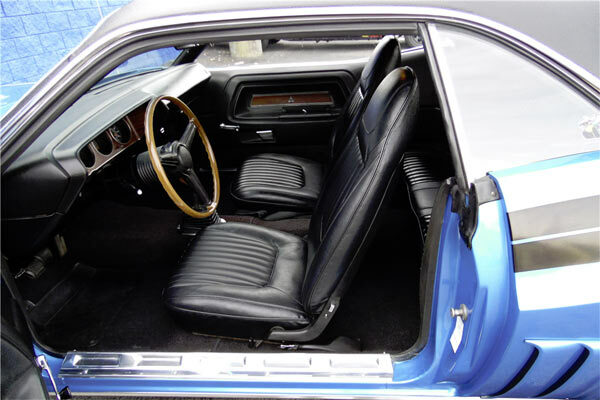 the car is also equipped with power brakes, power steering, dual exhaust with chrome tips and shaker hood. The car comes with plenty of documentation and information from a build sheet to all the codes lining up exactly what this rarity features from the option list. Check out all three vehicles from the links above.